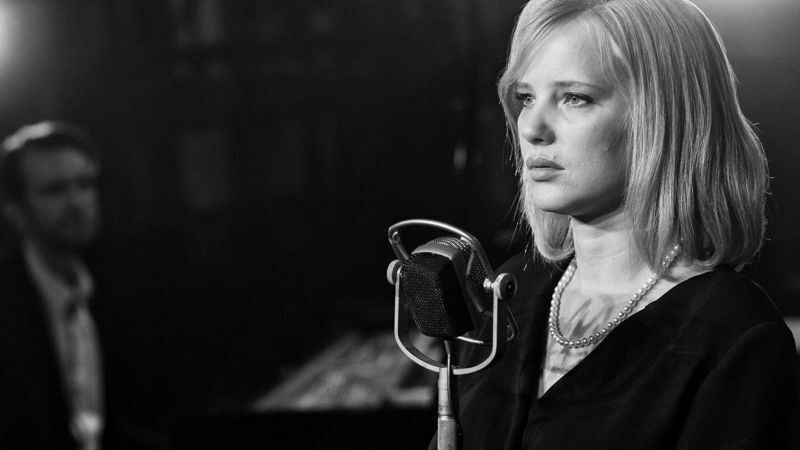 ‘Cold War’ (Poland/France) M Cold War is a passionate love story between a man and a woman who meet in the ruins of post-war Poland. With vastly different backgrounds and temperaments, they are fatefully mismatched and yet condemned to each other. Set against the background of the Cold War in 1950s Poland, Berlin, Yugoslavia and Paris, it’s the tale of a couple separated by politics, character flaws and unfortunate twists of fate – an impossible love story in impossible times. “The delivery is top-notch too, Kulig, in particular, giving a breakout performance that would have the French New Wave choking on their Gitanes. Visually, you’re unlikely to see a more beautiful film this year, (apart from ‘ROMA’ which we have booked ) Pawlikowski quoting the Polish cinema of the period with composition after composition so geometrically precise they almost count as graphic design over photography. Individual moments of grace abound: there’s one shot of Kulig drifting down a river that belongs in a gallery. The union of political and emotional despair has never looked so good.